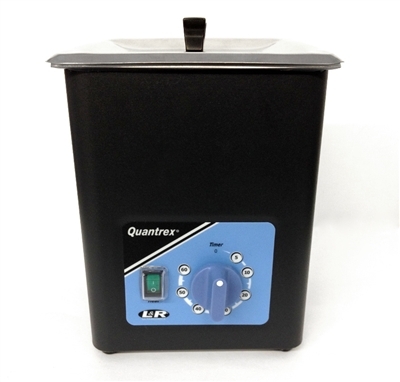 The Quantrex Ultrasonic Cleaning System provides super-strength cleaning every time. Versatile enough for a variety of cleaning applications. When used with L&R’s specialty formulated solutions, the self-contained, compact unit offers efficient trouble-free cleaning. Each Quantrex machine comes standard with superior power…strength you can see as soon as you turn the unit on.